“Mr. 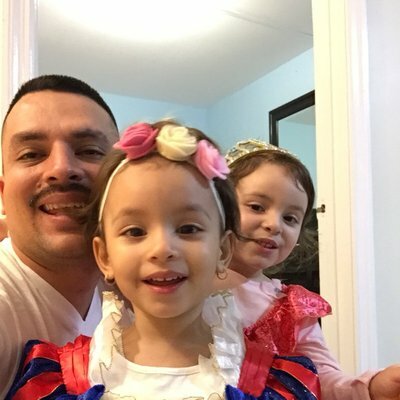 Villavicencio is dedicated to his wife, Sandra and their two young daughters — all of whom are U.S. citizens,” the letter says. Cuomo cited both the June 1 arrest of Villavicencio and the April 18 handcuffing of an upstate farm owner, John Collins, who intervened when agents entered his property without a warrant to arrest one of his workers. “These are just two of the countless cases that have spread fear among immigrant communities across our state and shocked the conscience of all New Yorkers,” Cuomo wrote. Also see: Free Pablo Villavicencio! What illegal tactics? You mean like the gun control laws NY passes all the time?